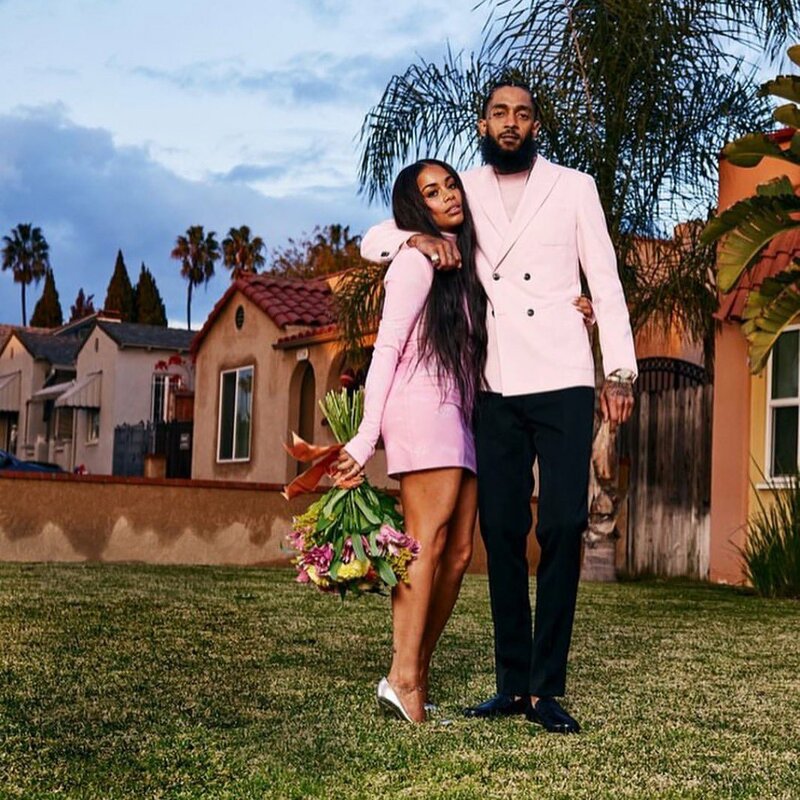 Rihanna and Drake are among the many celebrities who have taken to social media to express their shock and pay tribute to rapper Nipsey Hussle, who was shot and killed in Los Angeles on Sunday. 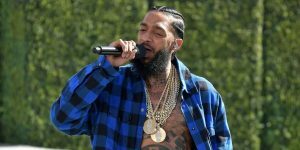 Nipsey, real name Ermias Davidson Asghedom, was reportedly shot multiple times outside his clothing store, Marathon Clothing, in south Los Angeles yesterday at around 3:20pm. 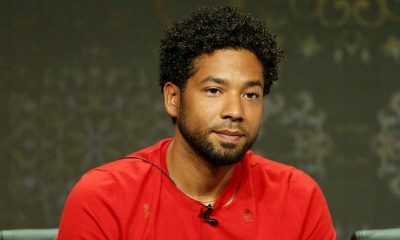 He was 33-years-old. The late rapper was one of three men who were shot and taken to hospital where he was declared dead. 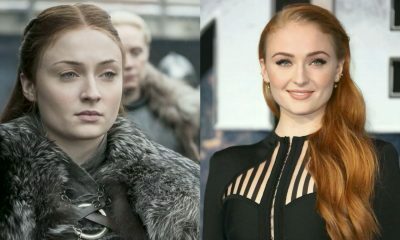 The two others remain in a stable condition, police have revealed. Details of the suspect remain sketchy as the Police are yet to come forth with detailed information. The gunman who fled the scene in a waiting car is yet to be identified. 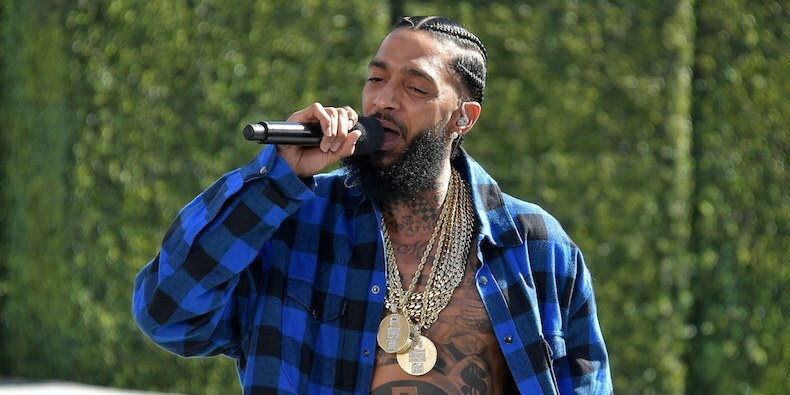 Nipsey was well respected in the rap community and released 10 mixtapes before his debut album, Victory Lap, in February 2018. The album earned Nipsey a best rap album nod at the Grammys 2019 but he lost out to Cardi B’s Invasion Of Privacy. 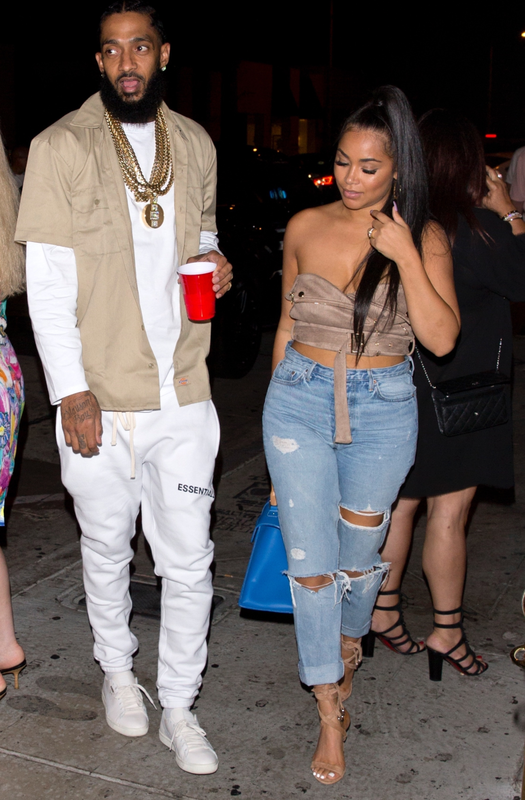 Nipsey is survived by two children, Emani and Kross, and was in a longtime relationship with actress Lauren London at the time of his death. 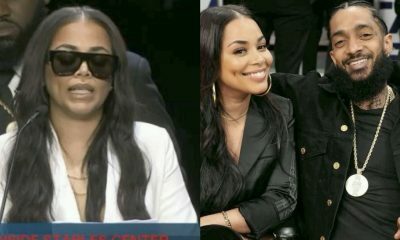 Many of his colleagues and friends and friends have reacted to news of his death, expressing shock and praying for his partner Lauren London and their kids.